An array of new security systems cost less — if you're willing to DIY and forgo some features. In 2016, there were an estimated 1,053,000 home burglaries in the U.S., according to FBI data. That means there’s a burglary about every 30 seconds. But burglars tend to avoid houses with security systems. According to a University of North Carolina at Charlotte survey of convicted burglars, 83 percent said they would try to determine if an alarm were present before attempting a burglary, and 60 percent said they would seek an alternative target if there was an alarm. You don’t have to be wealthy to afford a home-security system. “Ten or 15 years ago, systems were at a price point where they were difficult to afford, but now there are a ton of affordable options for homeowners on any budget,” says Merlin Guilbeau, executive director and chief executive of the Electronic Security Association. As more home-automation technology emerges, a growing number of homeowners are opting for self-monitored security equipment over systems that are monitored by professional security companies. Of course, there are pros and cons of taking the DIY approach. Because there’s no monthly fee, many self-monitoring systems are cheaper than professional home-security systems. Proponents also say self-monitoring versions give homeowners a better sense of control over protecting their domain through access to live video feeds, mobile alerts, smartphone technology and other self-monitoring tools. Still, a traditional, professionally monitored home-security system has advantages. Professional security systems will automatically alert authorities in an emergency situation, such as a break-in or a fire. (With self-monitoring systems, you have to make the call.) 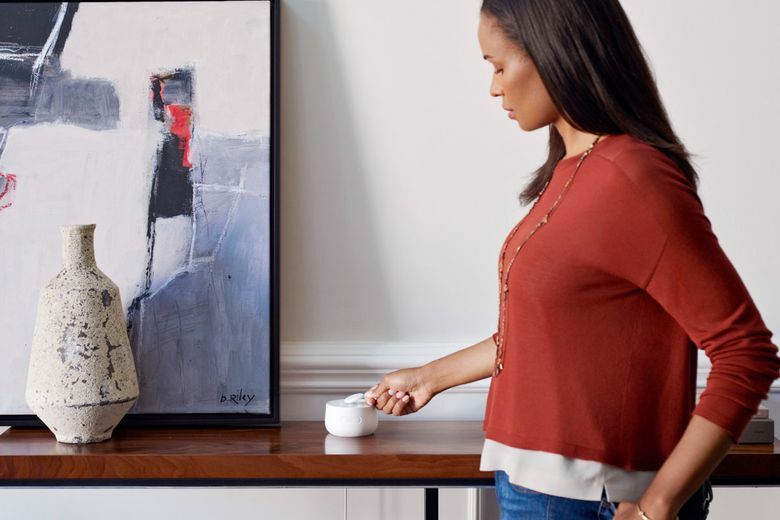 Also, with a security provider, you have someone to contact should your system have any kind of service issues,” says Lee Walters, founder of FortifyMyHouse.com, a home-security education website. Want to take home security into your own hands? At the very least, you’ll want to monitor your home’s exterior using a smart camera, such as the Nest Cam, which sends live video to your phone and detects motion and loud noises. You can get two outdoor Nest Cams (one for your home’s front entry and one for the backyard) for $298. Looking for a more comprehensive security system? 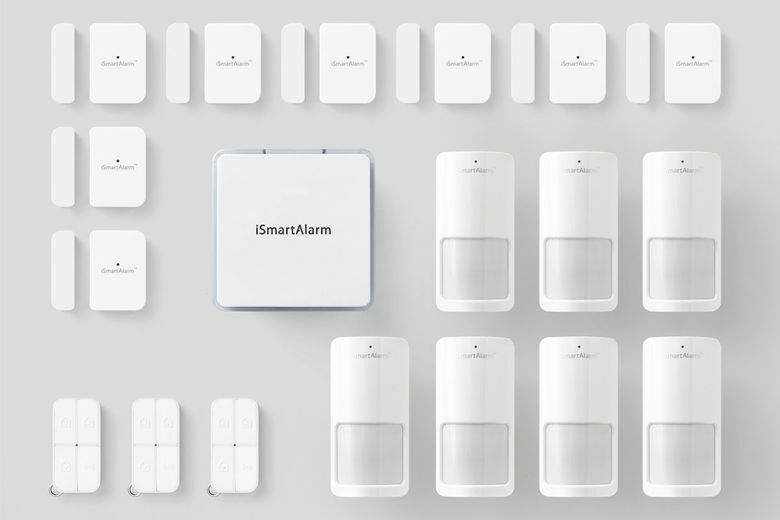 Consider iSmartAlarm, a top performer according to CNET, Consumer Reports and PCMag. 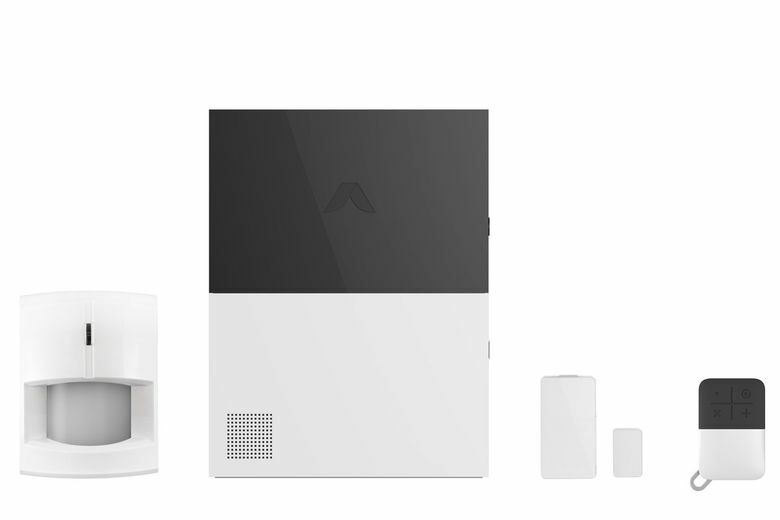 Its Shield Package ($614), which includes eight contact sensors, seven motion sensors and three remote tags, is well-suited for a three- to four-bedroom house, the company says. Many self-monitoring systems offer professional monitoring services for an additional monthly or annual fee. 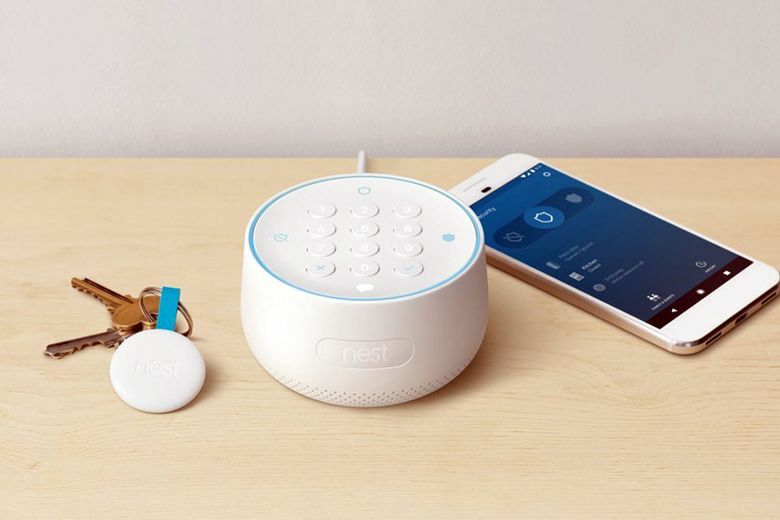 With its Nest Secure alarm system, Nest offers professional monitoring through Brinks Home Security; a three-year agreement costs $19 monthly and a month-to-month contract is $29 a month. 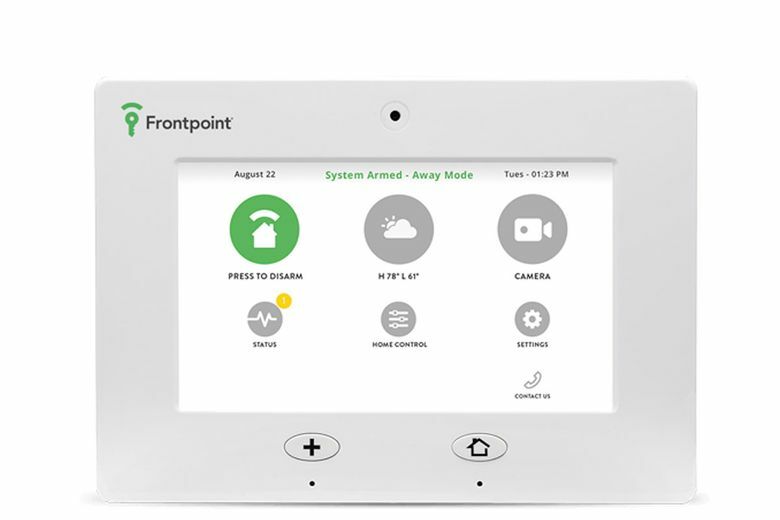 Frontpoint is a highly rated monitoring provider, according to security-system review websites SafeWise and A Secure Life. The price ranges from $35 to $50 monthly — a tad pricey, but the system runs on cellular technology, which means you don’t have to worry about cut wires, loss of Internet connection or power outages.